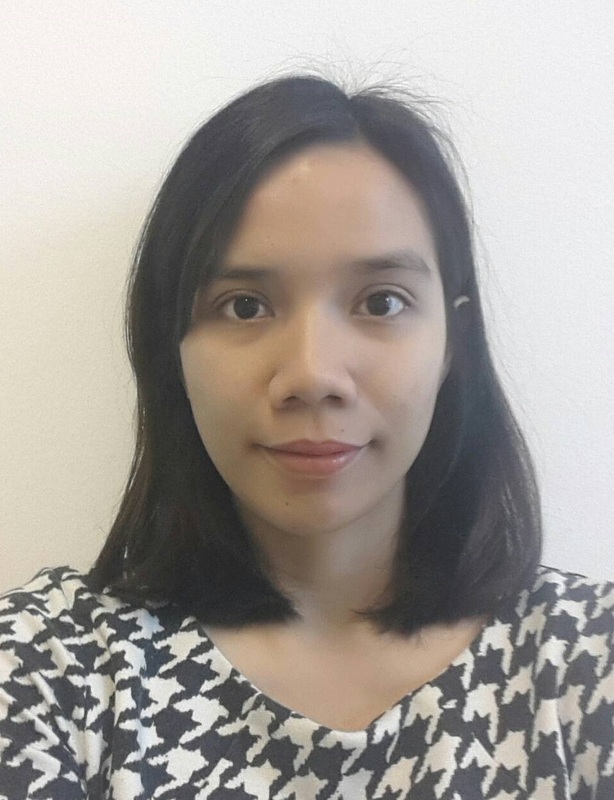 Farizha is a Research Assistant for the chair in Civil and Building System at the Institute for Civil Engineering at the Technical University Berlin. She completed her master in Geodesy and Geoinformation Science in November 2016 at Technical University Berlin. She also received scholarship from Beasiswa Unggulan DIKNAS Indonesia to finished her master degree. Before she came to Berlin, she received her bachelor degree in the field of Geomatics Engineering in March 2013 at Institut Teknologi Sepuluh Nopember in Surabaya, Indonesia. She has joined the team since November 2017 and been working on SAFE-10-T project. Her tasks include visualizing the TEN-T network model and interactive interface.